The welcome cocktail will be held at 6:30pm on Sunday 13th at the hotel lobby. Registration will also begin then. 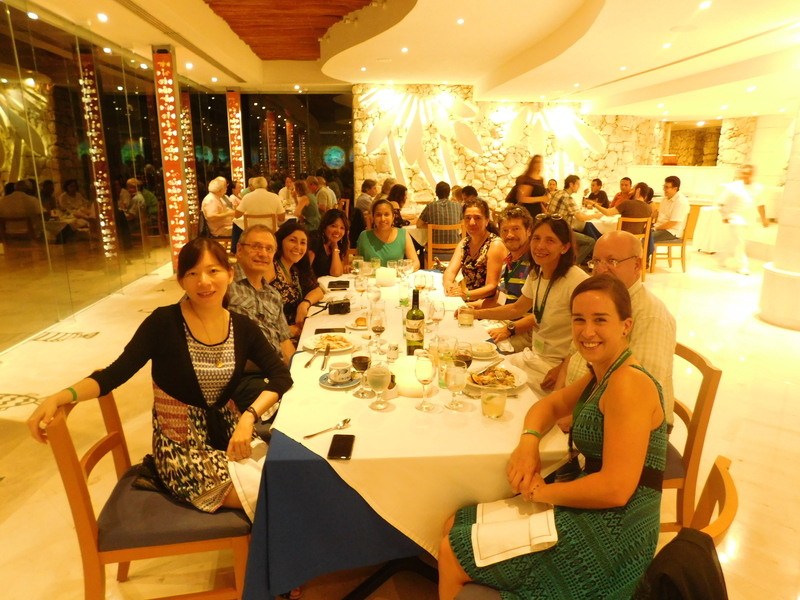 We've reduced the fees for the Gala dinner on Thursday 17th: they're now 25 USD for researchers and 20 USD for students. 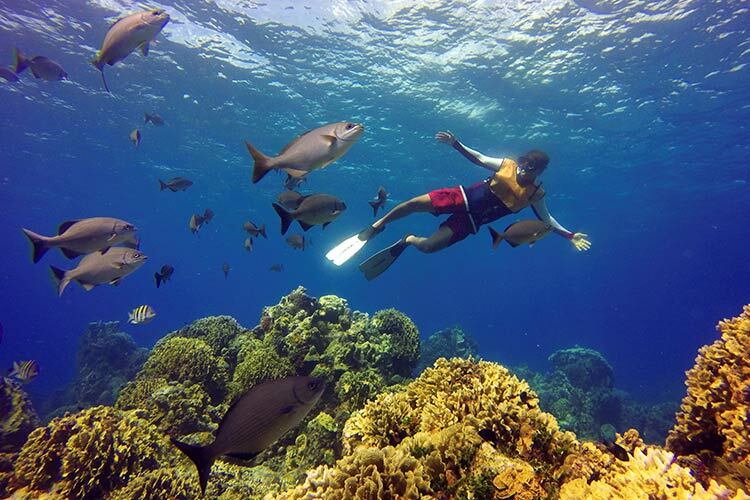 We propose two tour options for the afternoon of Wednesday 16th: a 1.5 hr reef visit on a boat with a glass-walled gallery and a 4-hour reef snorkeling trip. Be sure to check them out! Since the taxi from the Cozumel airport or ferry terminal to the hotel can be expensive, we've set up a Doodle (we sent the link by email) to help you get in touch with other participants so you can share a taxi. Simply mark your approximate day & time of arrival and leave your name and email in the comments. See you soon! 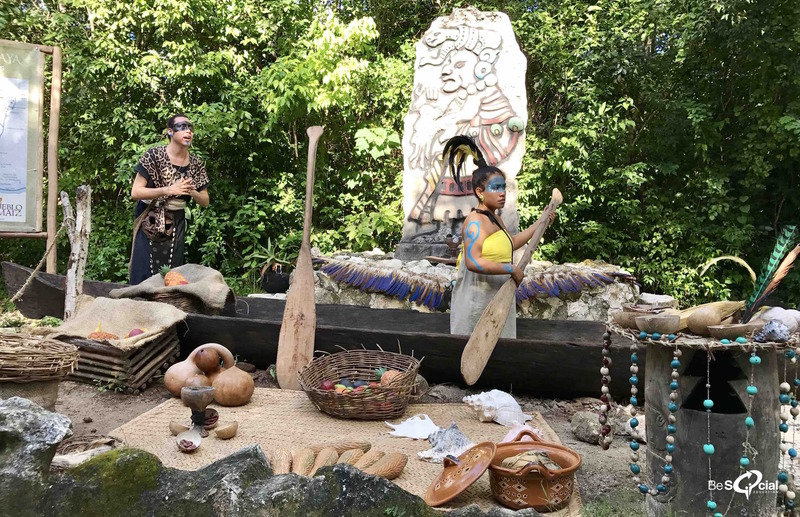 There's little more than one month for the start of the conference, so we've added a section with details on how to get to the island of Cozumel from the mainland. • The abstract submission for oral presentations is now officially closed. Participants may still register with a poster contribution. 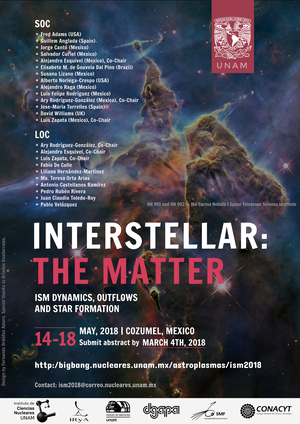 • If you registered with an oral contribution and have yet to submit the title talk & abstract, please do so as soon as possible by emailing ism2018@correo.nucleares.unam.mx. • The abstract submission deadline has been extended to March 14th. The early payment deadline has also been similarly extended. • Important: if you're booking with the conference hotel, be sure to follow these instructions. • We've added some info on the social events we're planning for the conference. The conference hotel has offered preferential rates for participants that book their accomodations before March 14th. Find out more here. The matter between stars has a rich and complex structure across a vast range of scales. The physical properties of this interstellar medium (ISM) are controlled by the interplay of several mechanisms, such as turbulence, magnetic fields, and the feedback from stars and protostars. The ISM is constantly providing the material and conditions to form new stars, and at the same time being affected and enriched by those that already exist. In the past decades there have been great advances in the understanding of the ISM, from observations, theory and simulations. 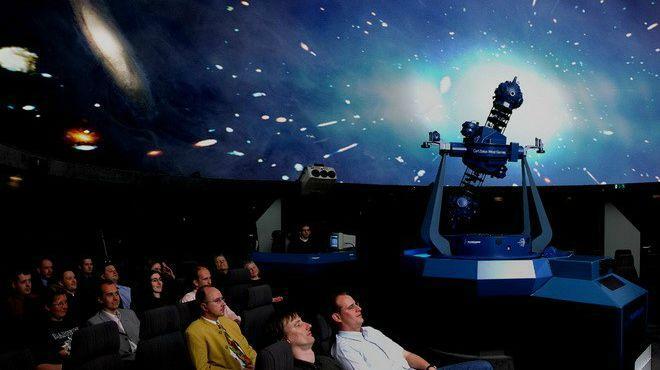 The aim of this conference is to bring together experts in a broad range of areas of research, to summarize the recent progress and to prepare for the new challenges that the new generation of observatories will bring. Click on a title to view the corresponding abtract. 12:05 – 12:30 GGD 27 MM1: is it an archetype of an accretion disk around a massive YSO? 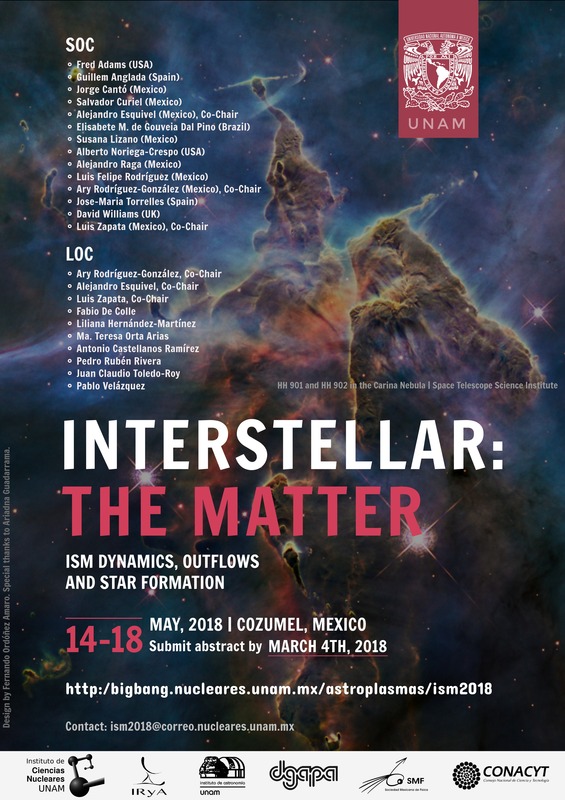 12:15 – 12:40 The interstellar medium in galactic context: a diverse universality? 10:15 – 10:40 Does star formation induce metallic winds in dwarf galaxies? Welcome cocktail: a cocktail will be offered at 6:30pm on the afternoon of Sunday 13th at the hotel lobby for participants arriving at the conference. This is included in the registration fee. 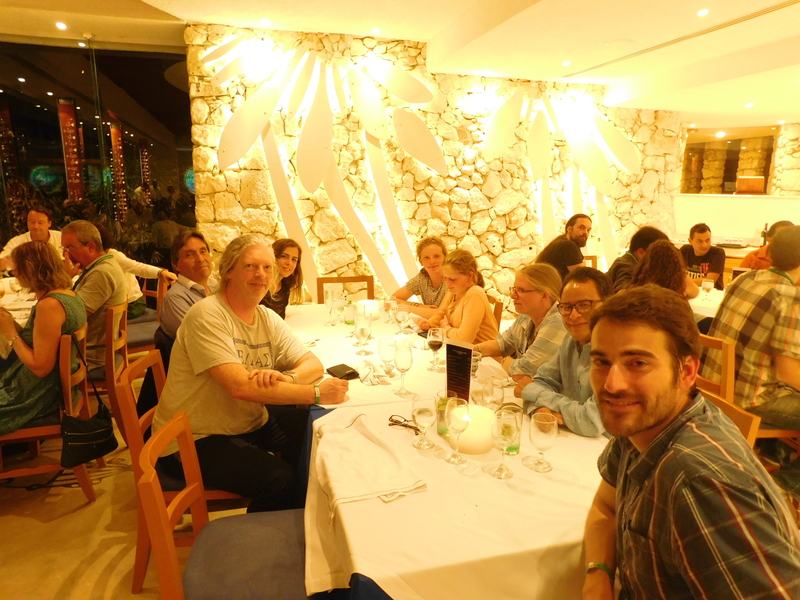 Gala Dinner: the conference Gala Dinner will take place on Thursday 17th in a special event on the beach. 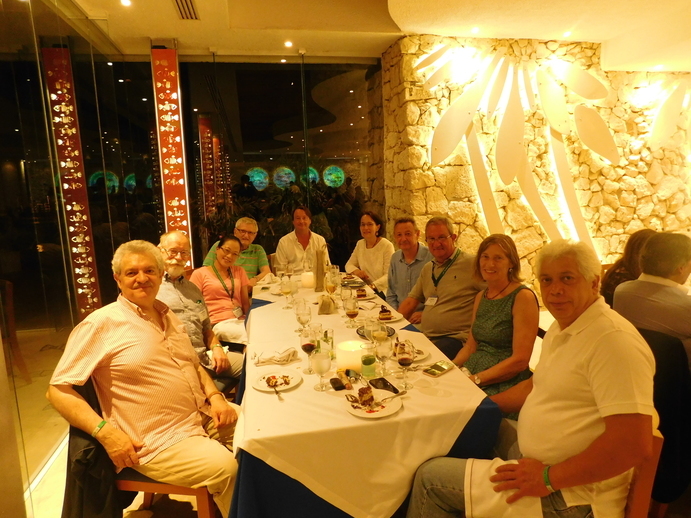 Join us for an evening of great food and beautiful weather on the shores of the Mexican Caribbean. 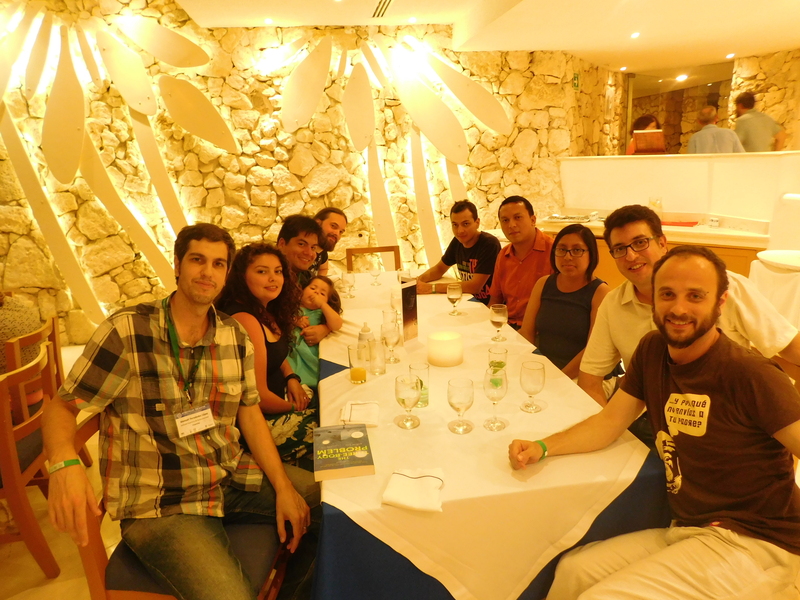 Tickets for the dinner are 25 USD (or 500 pesos) for researchers and 20 USD (or 400 pesos) for students. We'll be collecting the fees from those interested during the conference. 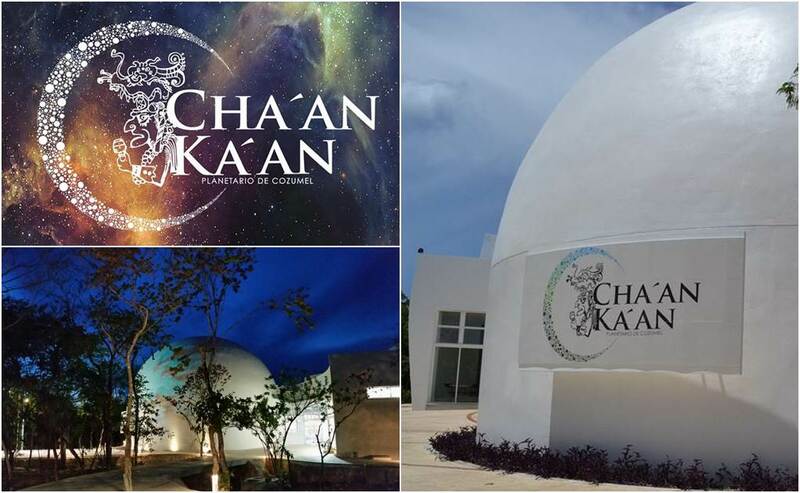 Just a short 5 minutes walk from the conference venue, the Cha'an Ka'an Planetarium features thematic museum rooms covering astronomy, science, archeology and nature conservancy, and is host to the first 3D full dome planetarium in Latin America. The entrance to the museum is free. 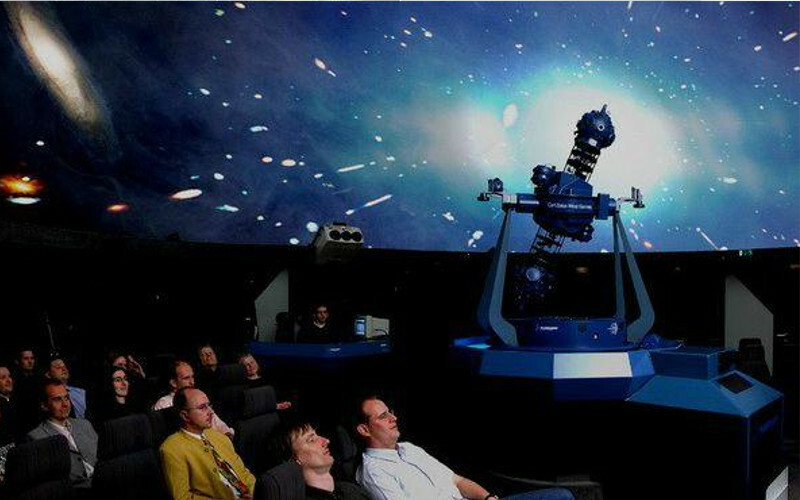 The film will be shown on the 3D dome on Wednesday at 14:30. 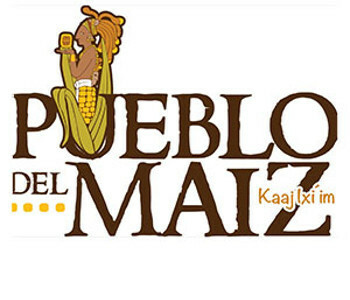 The entrance fee is 150 MXN (around 7 USD). Let us know if you're interested as there must be a minimum of 20 attendees. 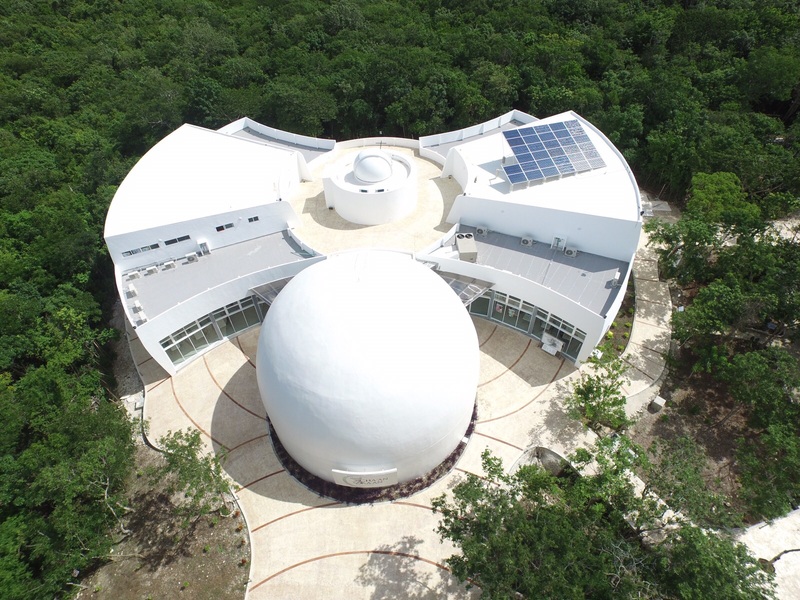 Other activities of the planetary include daily solar telescope observing sessions from 3pm to 5pm and night sky telescope observing sessions from 8pm to 10pm (Jupiter will be bright and visible in the evenings), as well as walks through an ecological trail to observe birds and other local wildlife. 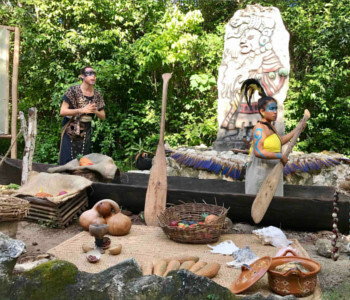 "Pueblo del Maíz", meaning "Corn Town", is an interactive pre-Hispanic park that combines art, theater, culture, music, dance and the ingredients of ancestral heritage of the mayan culture. 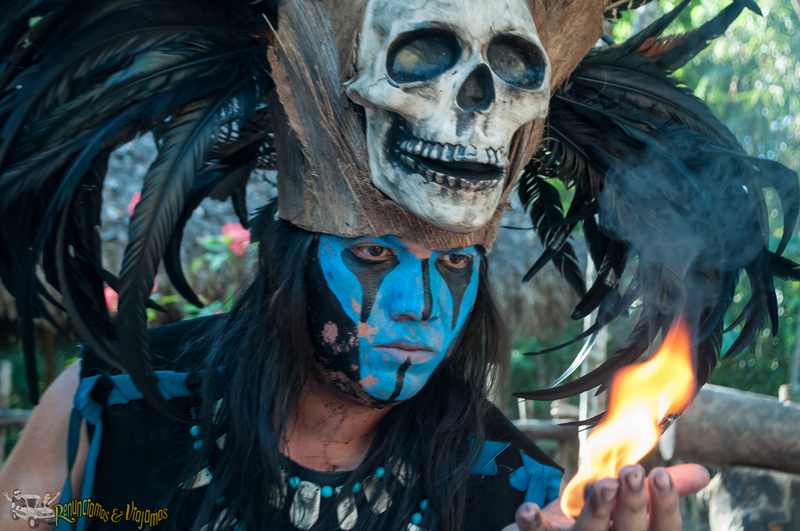 Experience the real Mayan life while traveling through time in order to discover their ancient roots. For reservations and more information, go here. 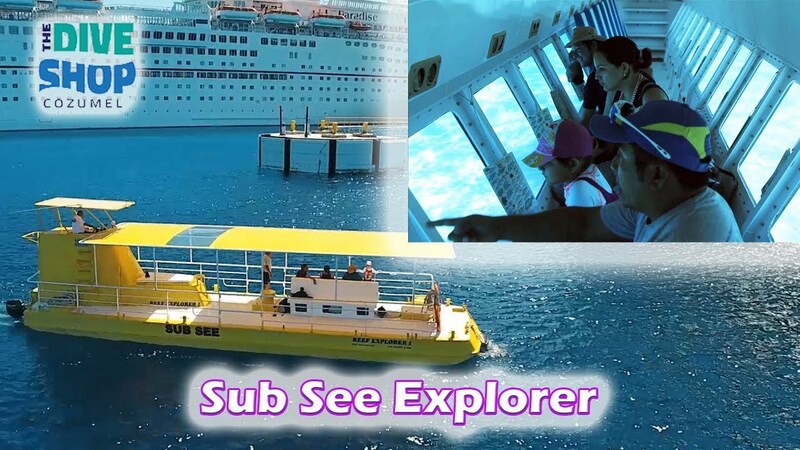 A boat with a glass-walled submarine gallery will take you to the Paraíso and Paraíso Profundo reefs, where you will be able to see the abundant reef marine ecosystem from the comfort of your seat. The tour duration is 1h 30m and tickets are around 400 pesos (20 USD) per person. If at least 15 persons are interested, the tour would depart on Wednesday 16th at 4pm. This 4 hours tour will take you snorkeling to the Columbia and Palancar reefs near the clear-water El Cielo beach on the southern end of the island. The tour includes approximately 45 mins of snorkeling at each stop (mask, fins, snorkel and vest are provided), and a visit to the El Cielo sandbar. Cost is around 800 pesos (40 USD) per person. For those interested the tour would also take place on the afternoon of Wednesday 16th; because of the duration we're still negotiating with the tour organizer so that it doesn't interfere with the conference schedule. Please let us know if you're interested in either of the tours. We'll be providing more info for the tours on monday and tuesday. You can pay the registration fee by wire transfer to our bank account (see below). Note that you need to add the bank's / transfer service's fee, if applicable, to the registration fee. The fee is $350 USD for academics and $250 USD for students. We suggest that you use transferwise (it is available in most countries) since the fee is very low, just a few dollars, while bank fees can be larger than 50 USD. After making the payment, send a copy of the transfer invoice to ism2018@correo.nucleares.unam.mx (we need the copy of the invoice to be able to track the payment). Notice for participants from Mexico: si necesita factura, envíe a ism2018@correo.nucleares.unam.mx los datos fiscales (nombre completo, RFC y domicilio fiscal) para la elaboración de la misma. Si están ubicados en la CDMX pueden pagar con tarjeta directamente en la SMF. Address: Av. Paseos del Pedregal # 110, Col. Jardines del Pedregal, 01900 México, D. F.
In the window "send to someone else" add our email "ism2018@correo.nucleares.unam.mx", the name of the account holder "Sociedad Mexicana de fisica", the recipient address "Mexico", "Mexico City", "Departamento de Física, 2do piso, Facultad de Ciencias UNAM", "04510", and the CLABE "002180034918661519"
Send us an email telling us the amount paid in pesos and the estimated arrival day. Many thanks! The beautiful island of Cozumel is located in the Mexican Caribbean, 15 km off the eastern coast of the Yucatán Peninsula opposite Playa del Carmen and 75 km south of Cancún. 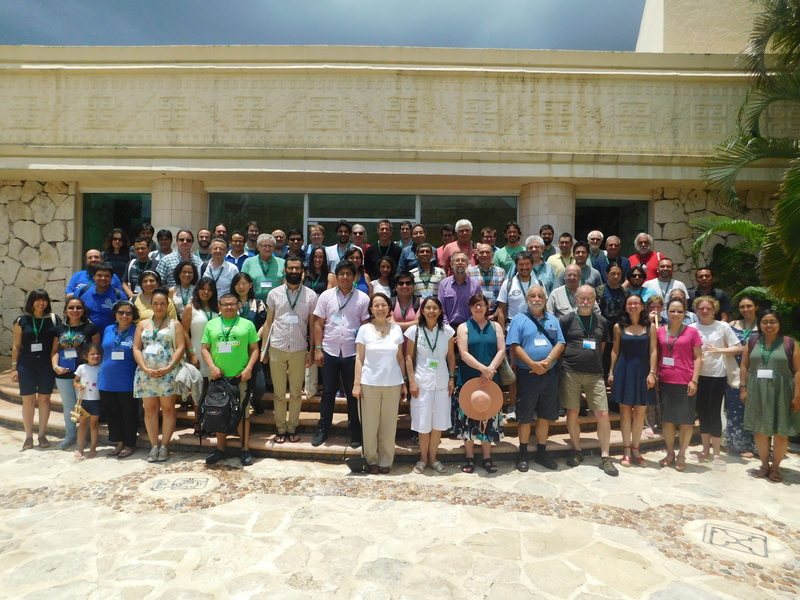 The conference will be held at the Grand Park Royal Cozumel. 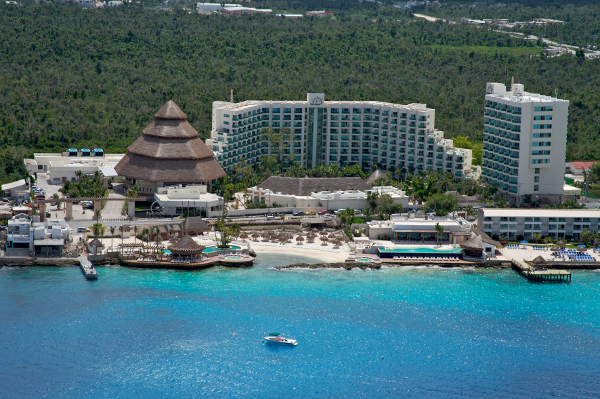 Set on the beachfront of the island, this high-end all-inclusive hotel is located 5 km from Dolphin Discovery Cozumel water park and 7 km from Cozumel International Airport. For more information on the hotel and included services see the hotel's brochure (PDF; in spanish). We are looking forward to providing child care during the sessions. The hotel will have a kids club, however we are planning some extra care and special workshops for the kids of the conference assistants. So feel free to bring your children and please tell us their age, and whether they have special needs. We are updating this information as possible. Contact liliana.hernandez@correo.nucleares.unam.mx if you are interested. 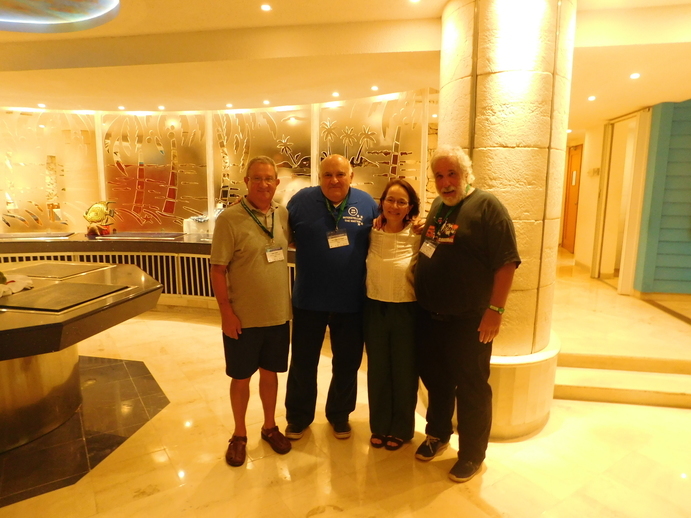 The Grand Park Royal Cozumel has offered preferential rates for the participants of the conference who book their accommodations by March 14th. In both cases, mention the group code: INTERSTELLAR CONFERENCE. More information on these rates is available in this PDF. As a participant of this conference, you should enter Mexico as a tourist. You must hold a valid and unexpired passport through the entirety of your stay, which may last up to 180 days. Please note that flights from / to / through the US may require you to have a passport with at least 6 months of validity prior to expiration date. Hold an APEC Business Travel Card, that you must present along with your passport. For this to be valid, you must state that the purpose of your trip is business, not tourism. If you need an invitation letter, please contact us. The recommended option is to take a bus from Cancún Airport to Playa del Carmen, and then take the ferry to Cozumel island. 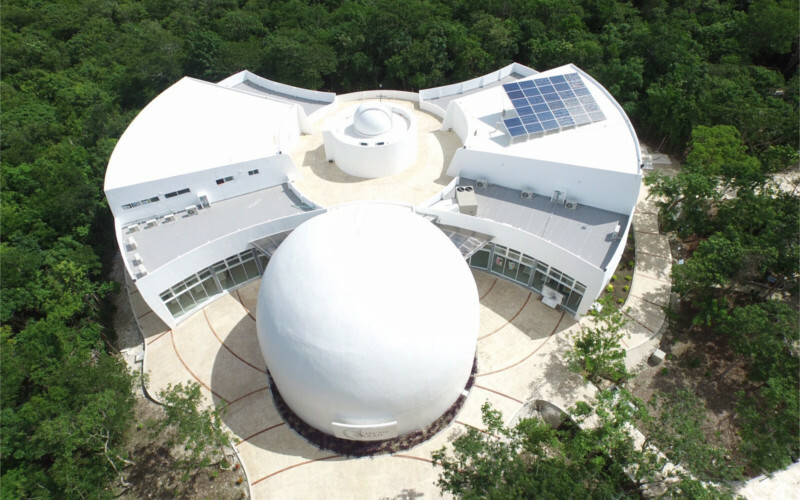 The bus service is run by ADO and costs MX$195 ($10.60 USD), with departures every 25-30 mins from Cancún Airport. You can buy a ticket at the airport near the taxi service counters (look for "Playa del Carmen" or "ADO"). 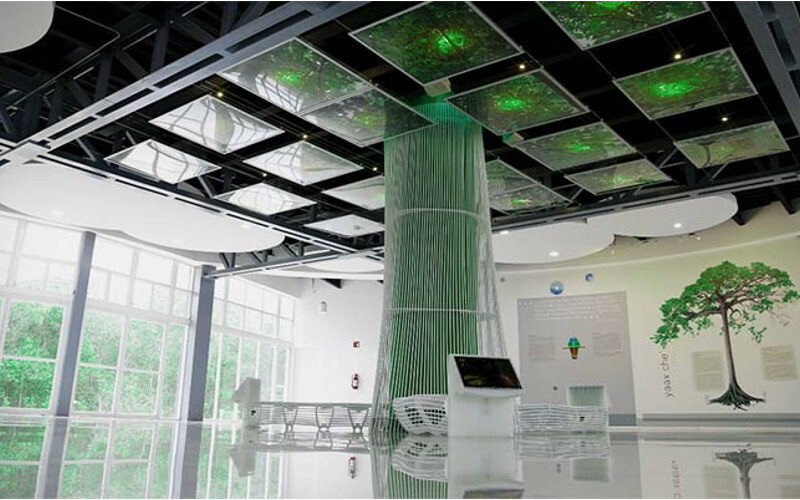 Select "Terminal Turística Playa del Carmen" as your destination to arrive close to the Ferry Pier. Trip time is around 1h 15m. 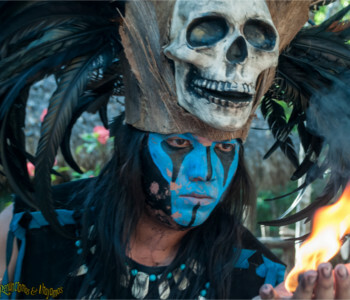 An alternative to the bus is to take a taxi from the airport terminal to Playa del Carmen. Shared vans should cost around MX$200-$300 per person ($10-$17 USD). Might be cheaper if you are traveling in a group. Ask to be dropped at the Ferry Terminal. Once at Playa del Carmen, a ferry service connects the mainland to Cozumel; we recommend Ultramar Ferry. The ferry departs from Playa del Carmen's ferry pier and there are crossings all day long (every hour, from ~9am to ~11pm). The fare is MX$163 ($8.90 USD), one way. Crossing time is around 30 mins. The ride is usually very smooth and comfortable (and very scenic!). You can also book a charter flight directly to Cozumel Intl Airport departing from Cancún Airport with MAYAir for around MX$800 ($45 USD). 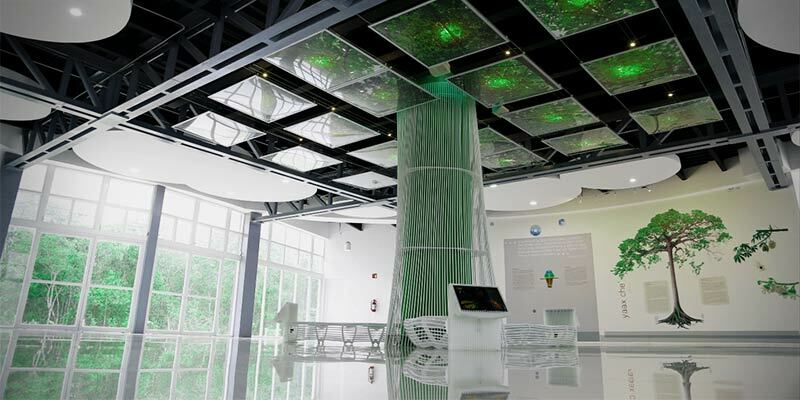 There are only a few flights per day, so be sure to book in advance. Once at Cozumel, taking a taxi is the best option to get to the conference hotel, the Grand Park Royal, which is located south of town. Taxis are ubiquitous and should be easy to find on the street (or at the ferry terminal or airport). Expect to pay around $10-$20 USD per person if taking a shared taxi (recommended). More info here. 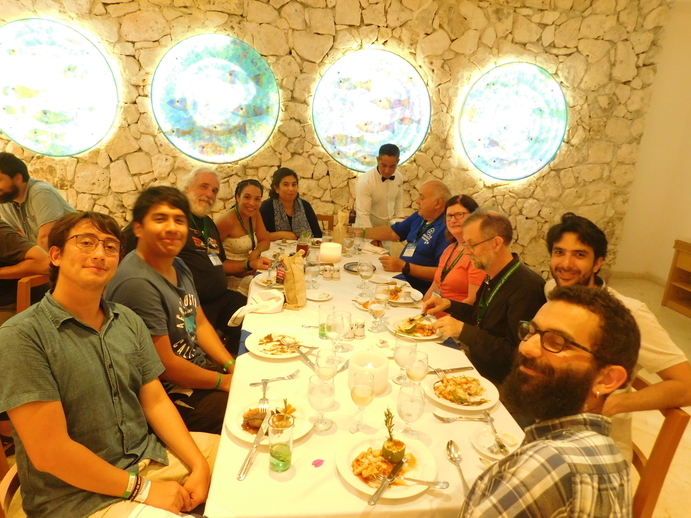 If you're interested in sharing a taxi with other conference participants that might be arriving at the same time, please write us an email telling us which day / at what time you'll be arriving (either to Cancun, to Cozumel, or both). We'll try to put you in contact with others.